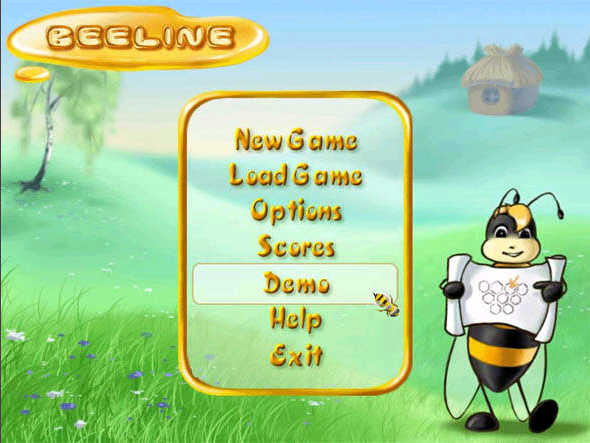 Beeline Game - Meet with adventures of a small bee! Guide it through the fields of honeycombs filling them with honey. Feel like an expert skillfully passing levels and catching bonuses. 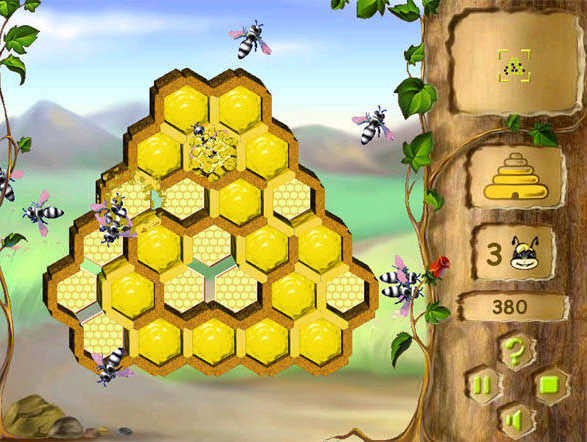 The hand-drawn graphics and realistic design will absorb you into a beautiful world of beehive! 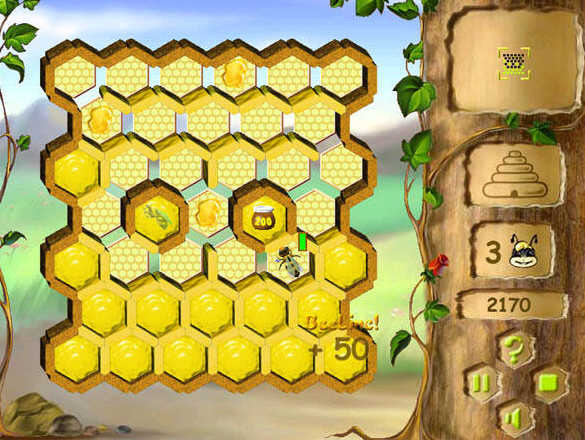 Go through the tunnels of honeycombs to find the exit! Shape Shifter - Ladies and Gentlemen, Children Of All Ages, Shape Shifter Game beckons you to a delightful convergence of action, intrigue and fun. Seven Seas for Windows - Play the awesome new version of this action puzzler! new Seven Seas Game for you! Soda Pipes Game - Build pipelines to guide the flow of precious soda. TipTop Deluxe - A hip, daddy-o! Play the swingingest new puzzle game!